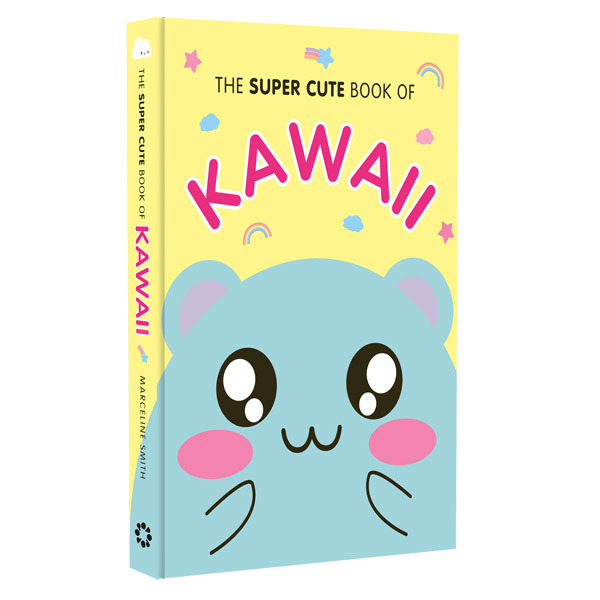 A Look Inside The Super Cute Book of Kawaii! 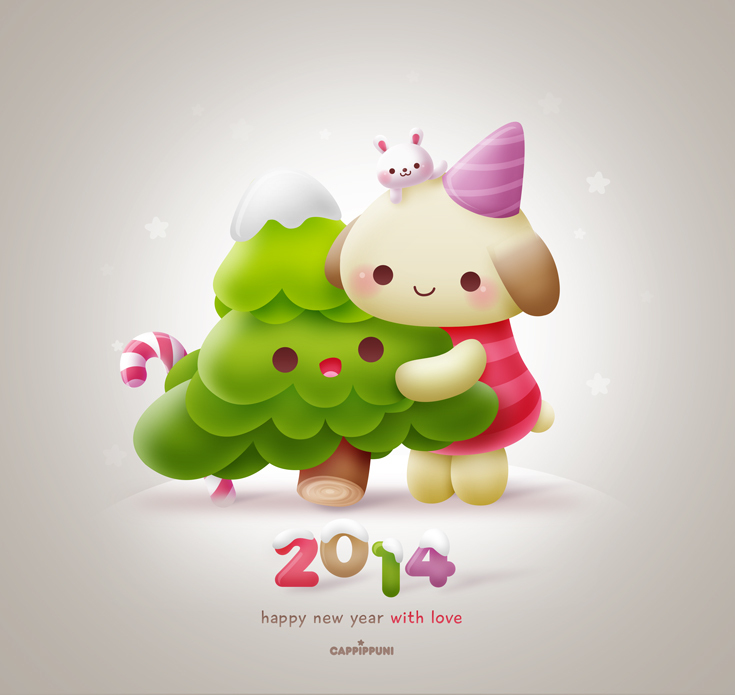 - Super Cute Kawaii!! 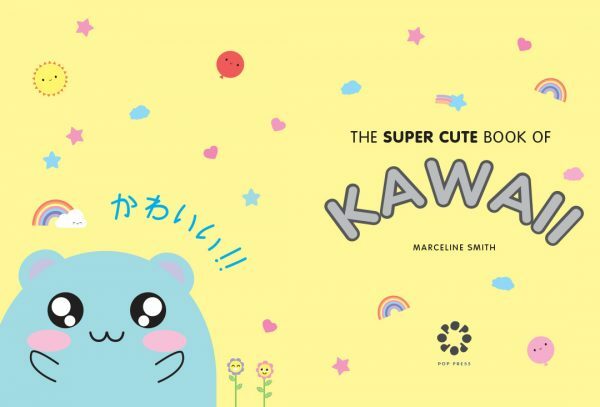 It’s 3 months until our first book, The Super Cute Book of Kawaii, is published on the 4th of July! Here’s a little update including more places to buy internationally and the ebook. Firstly, I know you’ve been curious to see inside! The publisher has shared a few pages on Amazon so let me talk you through them. The book design is by Maru Studio. This is the contents page – say hello to mogu, the cute character from the cover who will guide you through the book. 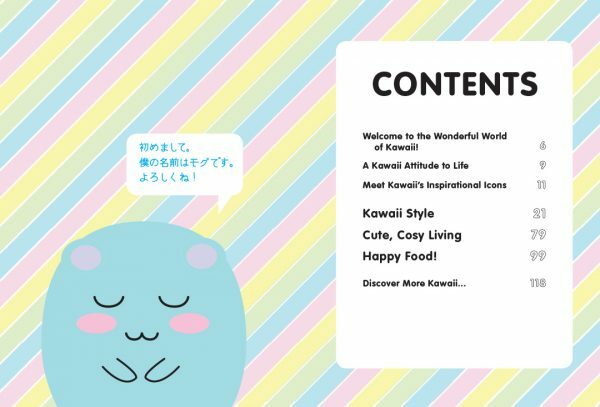 You can see there’s sections on Kawaii Style (fashion, beauty, shopping), Cute, Cosy Living (home & crafts) and Happy Food (recipes), plus character profiles, a kawaii directory and more. 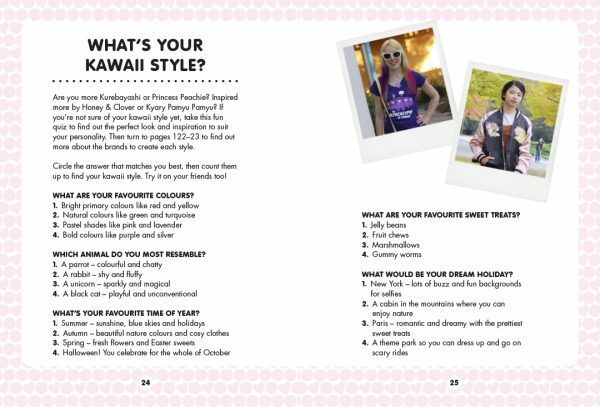 There’s lots of fun crafts, recipes and activities including this quiz to find out your kawaii style. You might recognise Amy of Cakes With Faces and Kaila of Rainbowholic there. They share their personal style and fashion advice along with 4 other kawaii personalities. 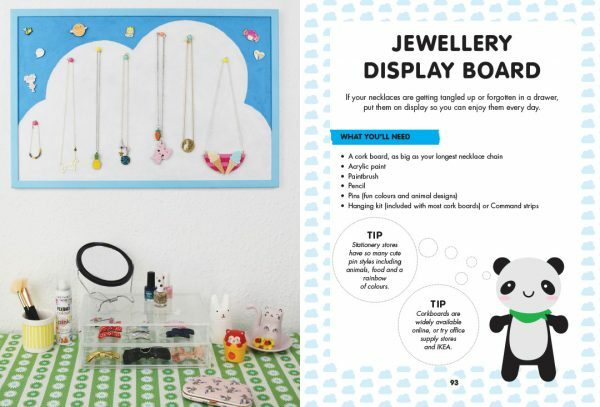 And here’s one of the DIYs – a fun display board for your jewellery and pins. This is hanging in my bedroom now! The SCK mascots also pop up in the DIYs and recipes to give you tips and cheer you along. This is the title page – and that’s all I can show you for now. I actually have an early finished copy of the book and it looks so cute and colourful with a soft padded squishy cover! I can’t wait for you to see it. Both the printed book and ebook are available for pre-order and it’s also now listed on international sites including Amazon USA – all the links are here. It would help us so much if you can buy a copy in advance – and if you can’t afford it, please spread the word on social media. Are you looking forward to reading it? I will be happy to doodle on any copies bought from my shop when I get some books! I’ll have to see about organising some book plates for anyone who orders elsewhere.